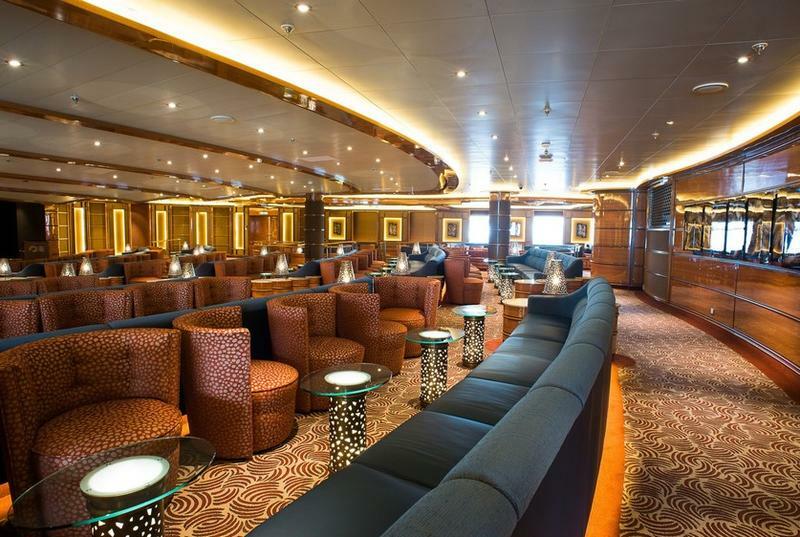 The award winning 3,600-passenger Royal Princess is a new-generation cruise ship, it is also the flagship of the Princess Cruises fleet. 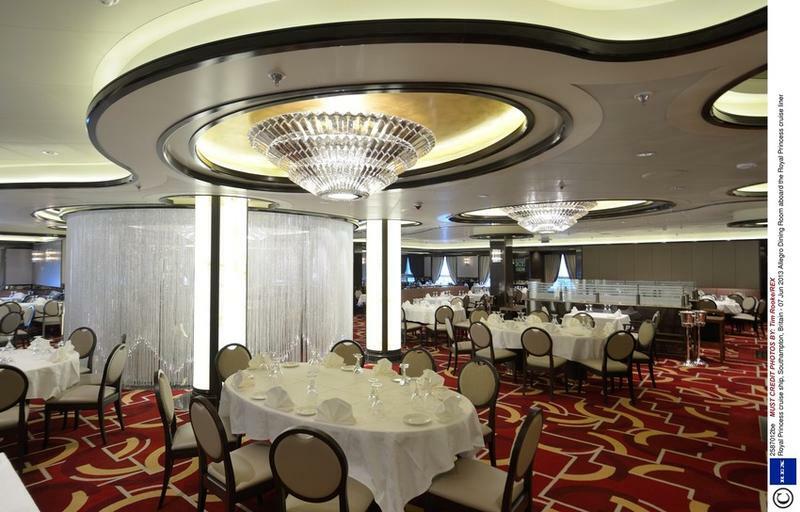 Among the special features found onboard are a greatly expanded atrium, the social hub of the ship; an over-water SeaWalk, a top-deck glass-bottomed walkway extending 28 feet beyond the edge of the ship; plush private poolside cabanas that appear to be floating on water; the largest pastry shop at sea and a special Chef’s Table Lumiere, a private dining experience that surrounds diners in a curtain of light. 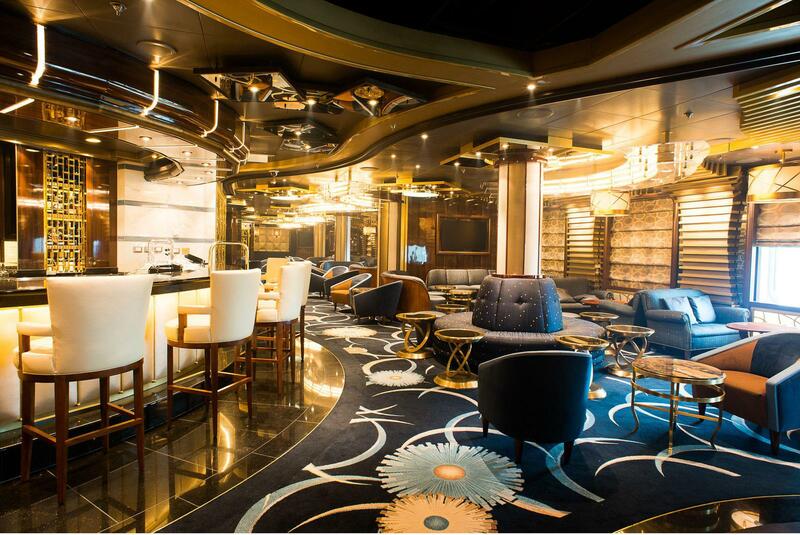 Brintons worked with Princess Cruises to supply over 21,000 sqm2 of custom Axminster carpet for the new super liner, which enhanced the sophisticated and contemporary interior. 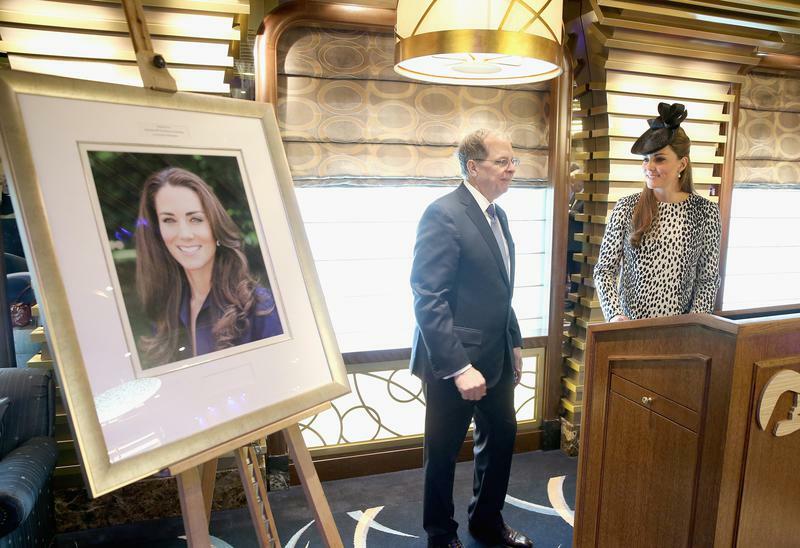 Her Royal Highness The Duchess of Cambridge officially named the ship at a special ceremony on 13 June 2013 in the port of Southampton. 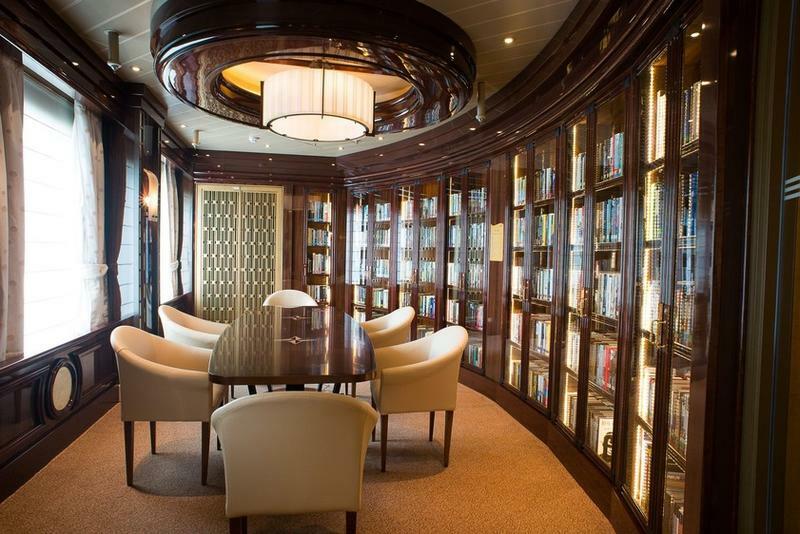 The Duchess is also Godmother to the ship, a symbolic position similar to a sponsor or patron that dates back to the mid-19th century when accomplished and celebrated women were selected for the honour.